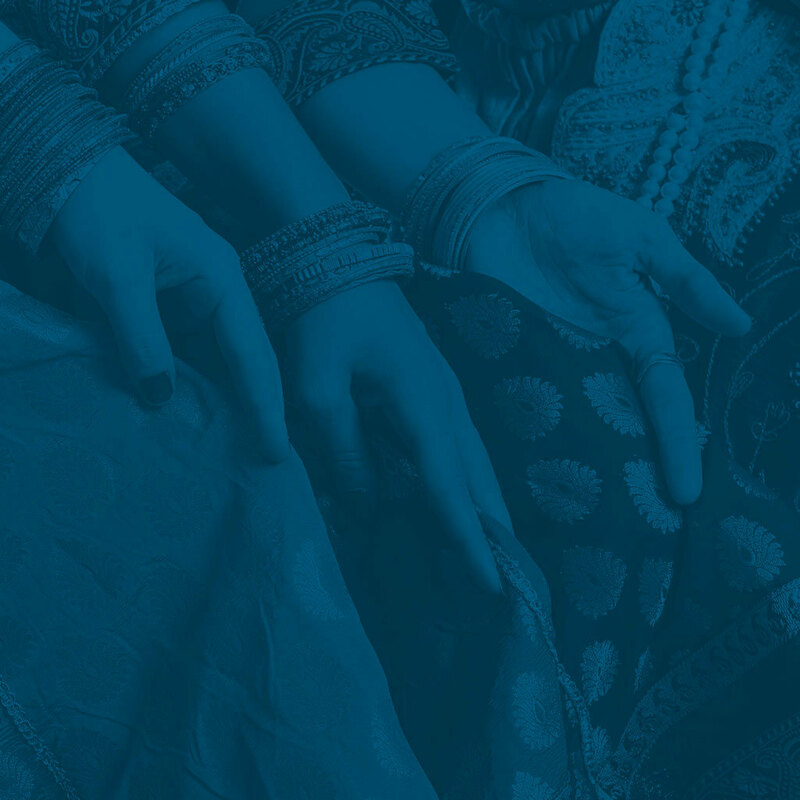 This podcast tells unique and true tales of people whose lives have been changed by a journey. Travel along with the main characters to the icy plains of Alaska and the hectic streets of New Delhi. 'The Journey' is an original podcast made by KLM. 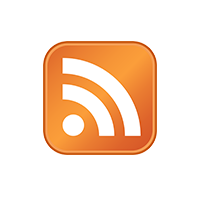 These audio documentaries are freely available for anyone. 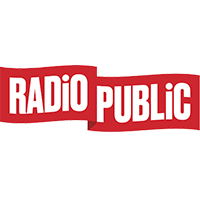 Listen via this website or any type of smartphone, tablet or computer. 'The Journey' can be enjoyed anytime, anywhere. New to podcasts? Read our listening tips. In each of the following six episodes, you will hear the story of a unique individual and a journey that changed his or her life. Linda Nijlunsing of the Netherlands has never taken the easy route. 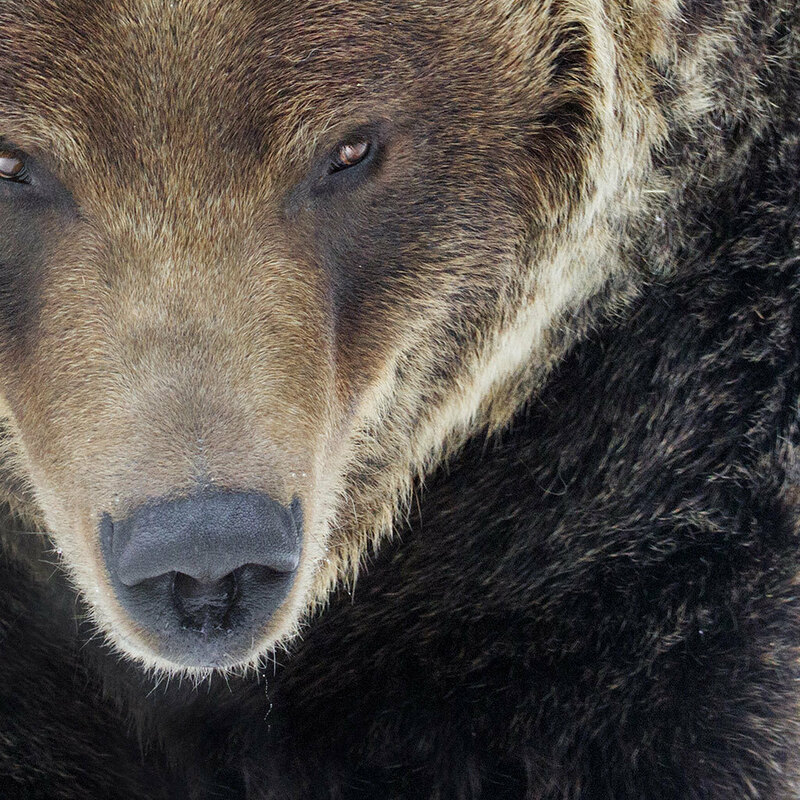 She had been travelling the world for years, until she met Big Jim in Alaska. They fall in love and she decides to move in with him, far away from civilisation. They quickly learn that they have different ideas about the relationship. 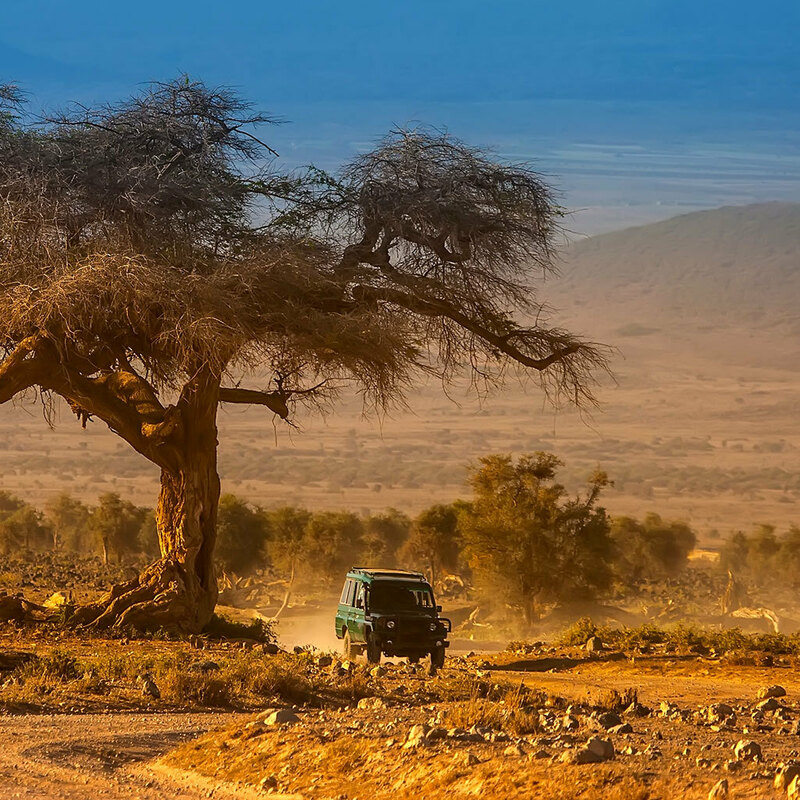 During an internship, Samba Schutte finds himself in a dusty little village deep in the heart of Kenya. Here he discovers his talent as a comedian. In his mud hut, he plots an ambitious plan: to make it big as a stand-up comedian in Hollywood. Dina Kaplan worked in the White House under Bill Clinton, after which she began a flourishing start-up in New York. As successful as her life may seem, she suffers from serious anxiety. When she no longer dares to cross the street, she makes a drastic decision: to leave everything behind and go on a journey. Todd Leeloy works at a major corporation. While travelling to Argentina on business, he sees a beautiful woman walk past. She makes a strong impression on him that he cannot forget. She becomes his imaginary muse who whispers to him to quit his job and change his life. Vera van Rijn is her brother, Ries’, confidant. She experiences together with him how he enters into a relationship with Jean-Paul Gaultier and lives his life in the international world of fashion. But his jet-set life comes to a crashing halt with painful consequences for Vera. 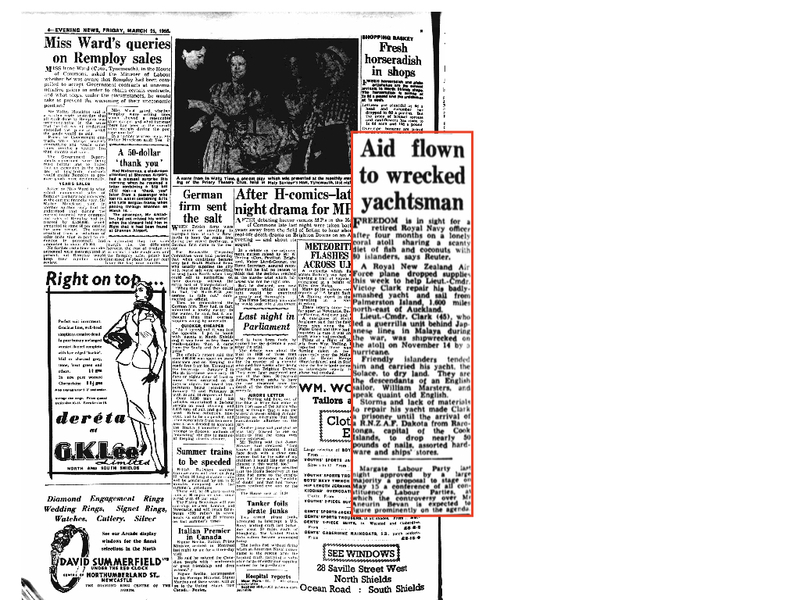 The shipwreck of former naval officer Victor Clark made headlines in the 1950s. 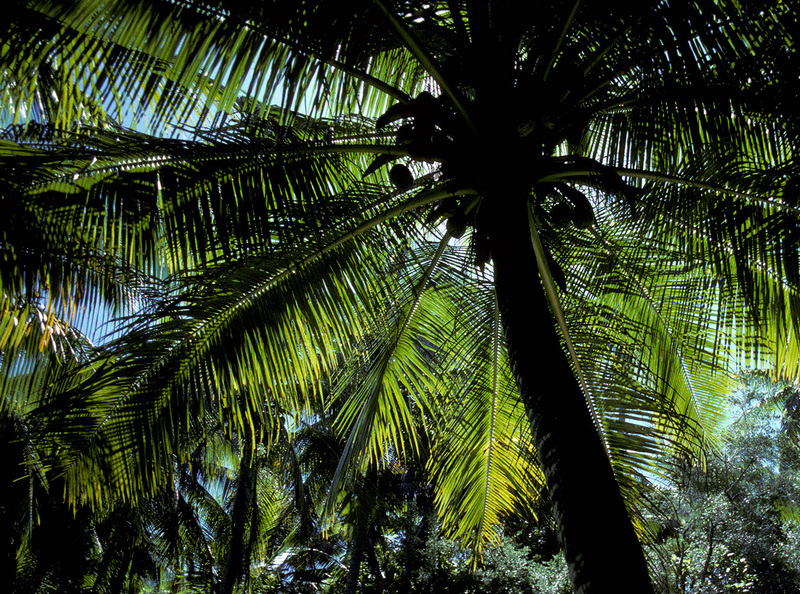 Clark found himself stranded on a tiny atoll in the Pacific called Palmerston Island. The ordeal was to drastically affect his life. But what no one could have known was that, decades later, this place was to play a crucial role in his daughter’s life as well. 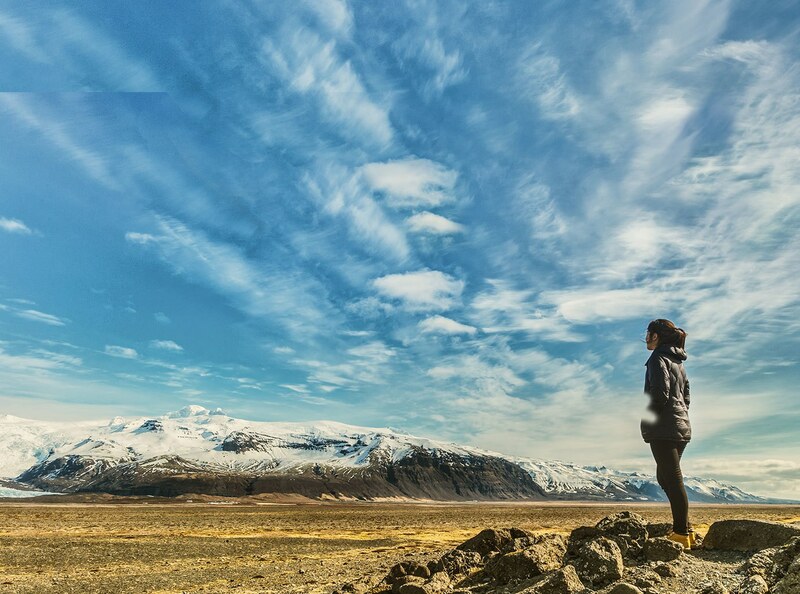 Every traveller returns with new experiences. Some are so unique that they inspire others. These are the stories we share in the podcast ‘The Journey’. Have you gone on a journey that has turned your life upside down and do you want to share the experience? We would love to hear from you via podcast@klm.com. And, who knows, your story might very well be the next one! What will your next destination be? iFly KLM Magazine is packed with inspiring travel stories. We travel around the world looking for the most beautiful and unique locations. Come dream about where your next journey may take you. Note: 'The Journey' is a podcast made to be listened to. The voices of the speakers, music and audio effects provide an experience that cannot be replicated when only reading the text. 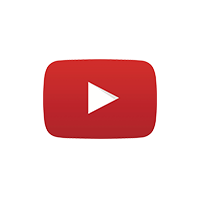 All episodes of ‘The Journey’ are available via YouTube. The podcast can also be watched with subtitles in Dutch, German, French and Spanish for those who do not understand English. Note: Here you can find extra information on this episode. We recommend listening to the podcast before viewing this page. Linda Nijlunsing, (1955), has never chosen the easy road. She travels around the world for many years until she meets Big Jim in Alaska. 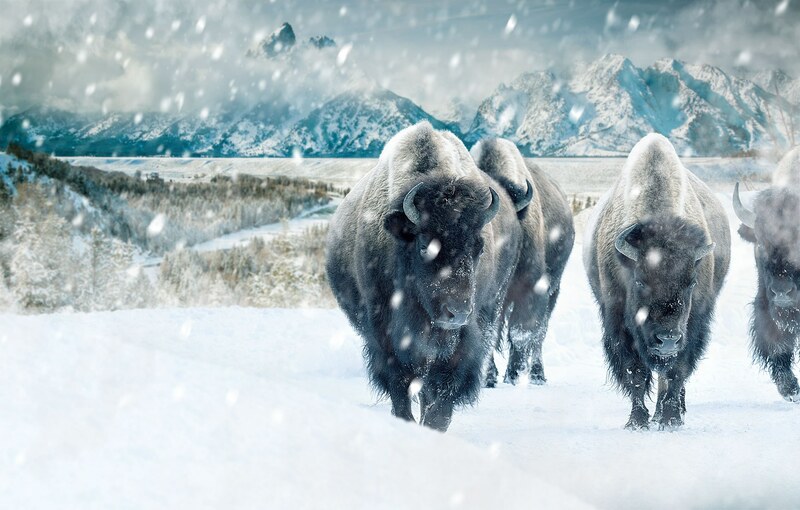 They fall in love and she decides to move in with him, far from civilization. But they soon discover that their ideas about the relationship are not compatible. 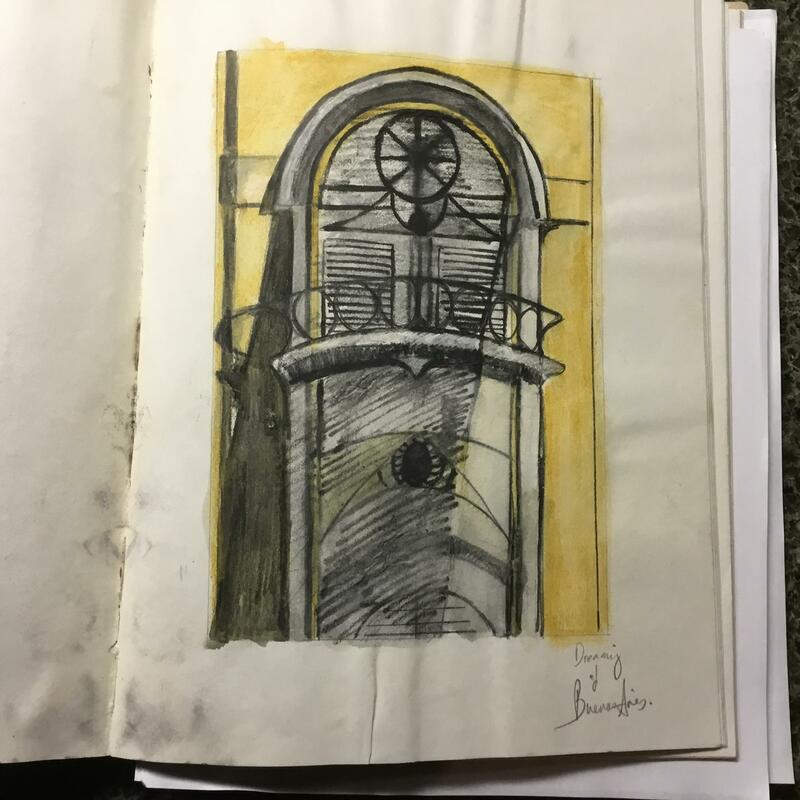 Linda Nijlunsing from the Netherlands has explored all corners of the world. But nowhere has she felt so at home as in Alaska. When she meets Big Jim, she does not hesitate for a moment to move in with him. 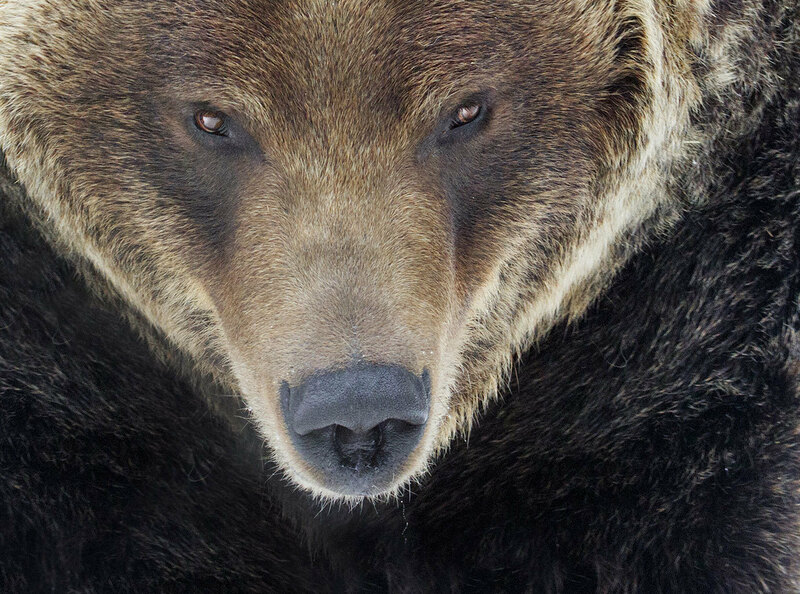 They marry and live together in the vast and pristine wilderness of Alaska. Theirs is a life of tremendously hard work. Light, heat, water, food... nothing comes for free in this environment far from civilisation. Much effort is required for the simplest of things. In Alaska, you live on the very edge. With temperatures of -30 Celsius, losing your gloves can mean losing your hands. And leaving home without a rifle can be fatal if you encounter a bear. In The Journey, Linda tells a breathtaking story about the years she spent in these harsh conditions. 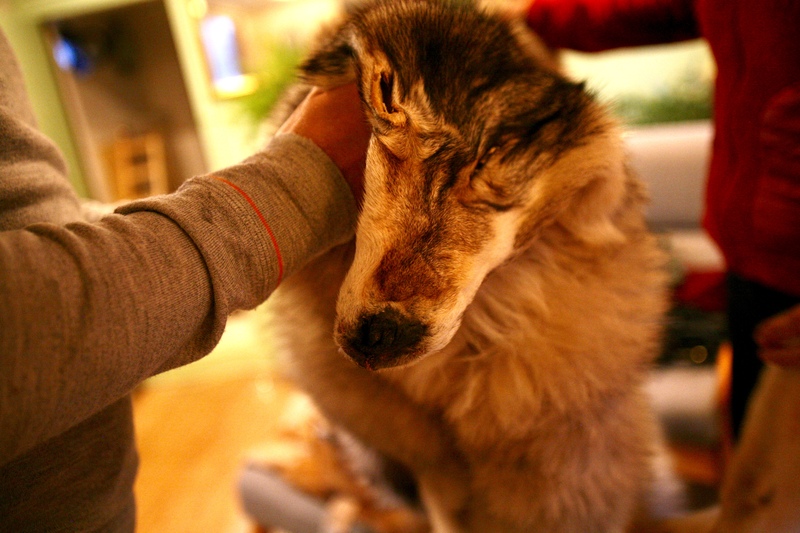 The pictures below give an idea about her life in the Alaskan wilderness. The vegetable garden at Linda and Jim's house. 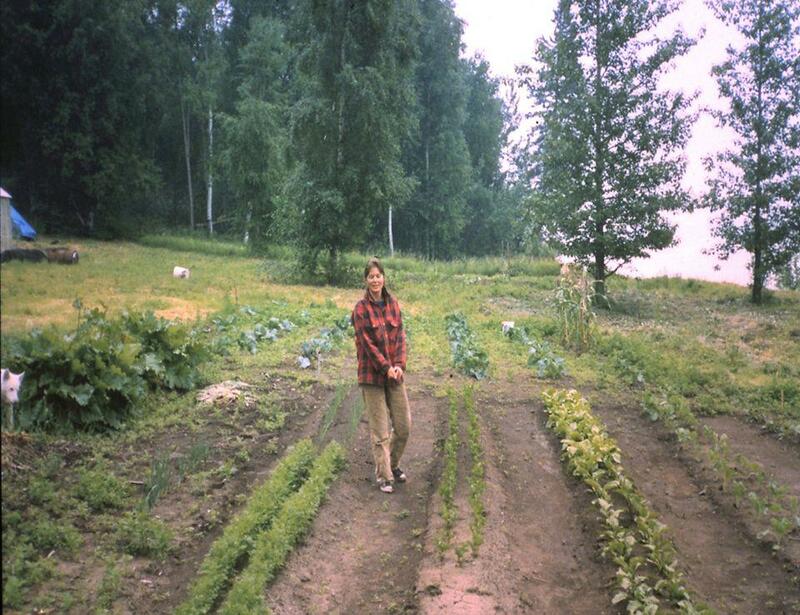 All vegetables to be eaten throughout the year must be grown, harvested and canned during Alaska’s short summer. The closest shop is dozens of kilometres away in a small village that takes more than a day to get to. 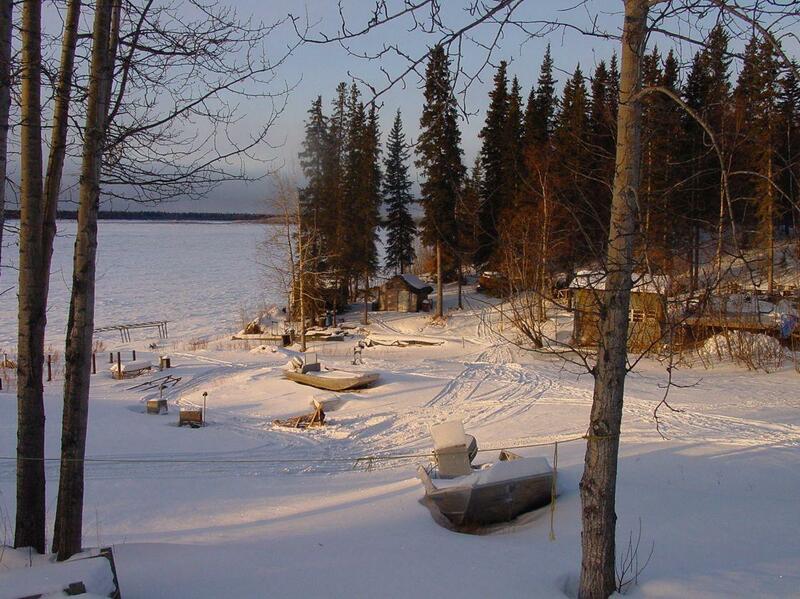 Birch Creek: the 'camp' where Linda lives with Jim. 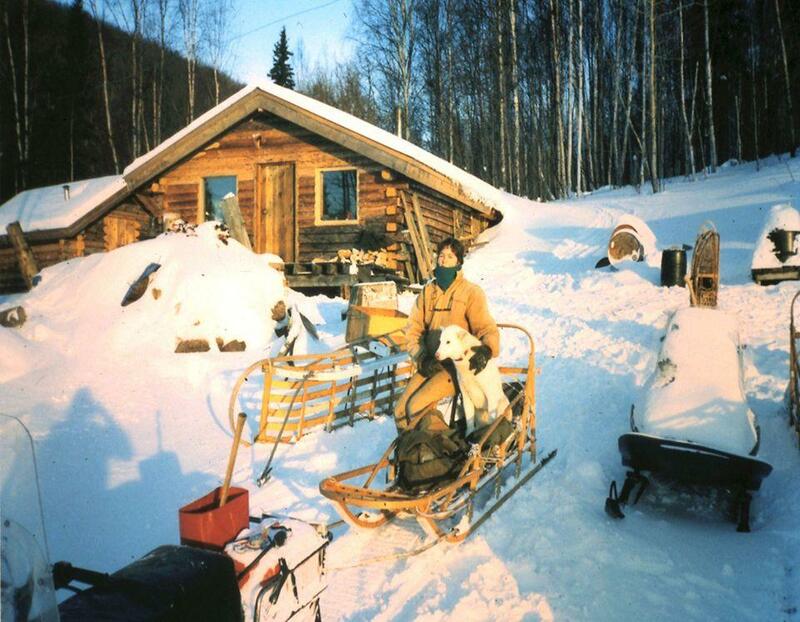 It is a Native American custom in Alaska to refer to a house as a camp. Yukon River in the background. Linda with her dog Gwen, her best friend in the quiet and lonely wilderness. They can only hear about what is going on in the world via a radio station. 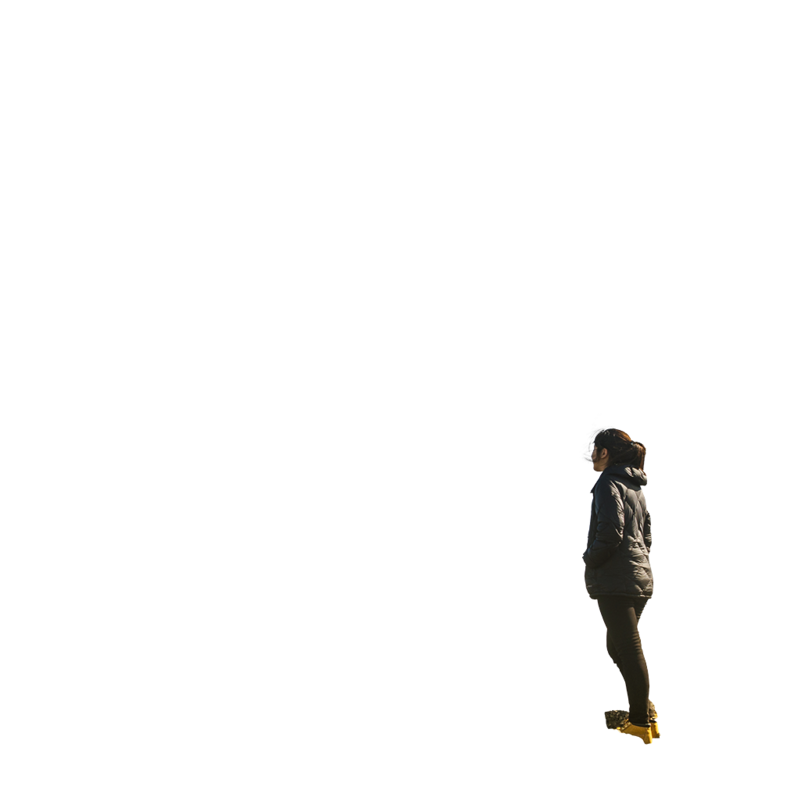 A special transmitter is used to pass on short messages to those who have retreated to the emptiness of Alaska. Linda cleaning a moose hide. Every so often, Jim and Linda shoot a moose. They freeze the meat, providing them with food for a long period of time. The hide is then sold. Contrary to what many may believe, living in the wilderness does not mean that you do not need money. Not everything can be trapped or grown and you will always need items that can only be bought in a shop, such as ammunition, sugar, coffee and nails. Taking a break while dogsledding. During her time in Alaska, Linda develops a special relationship with dogs: her very first job in Alaska is as a dog groomer. She later learns to hitch the animals in front of a sled and race across the icy plains. 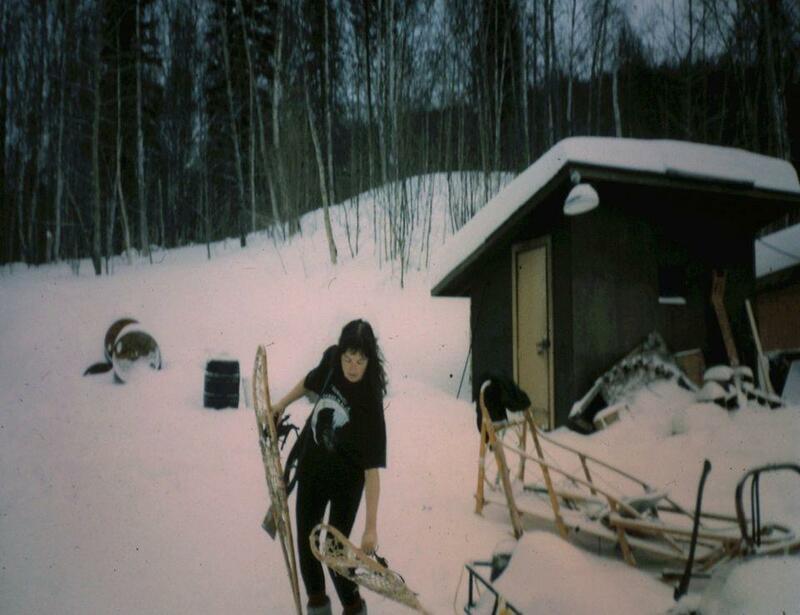 Linda with snowshoes: in the snowy landscape of Alaska, this is often the only way to get around. Incidentally, Linda and Jim’s action radius is generally quite limited. There is work to be done daily in and around the house to meet their most basic needs, such as carrying out repairs on the house, chopping wood and smoking fish. Besides, danger is always lurking outside, this being bear country. 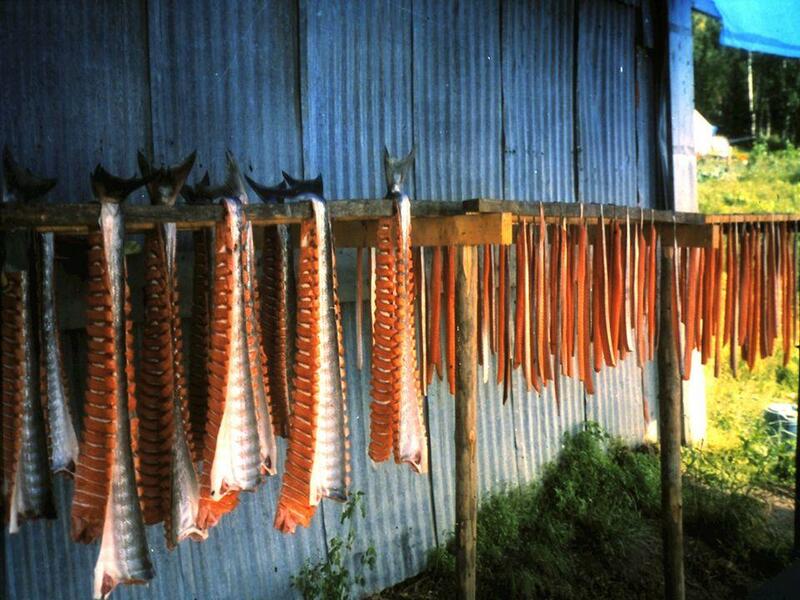 Salmon drying. Fish is an important source of sustenance for Jim and Linda. They catch salmon in the Yukon River using a fish wheel. During one of her trips to empty the fish wheel, Linda’s boat nearly capsizes in the inclement weather. A wolf pelt that Linda still keeps with her as a memento of her time spent in Alaska more than 20 years ago. 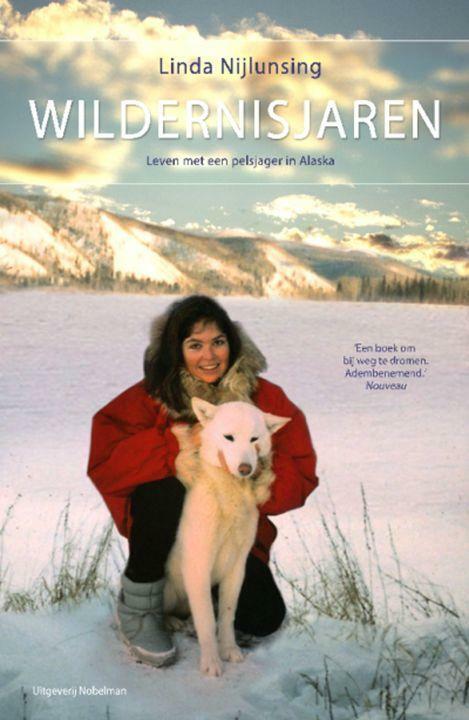 Linda Nijlunsing has written about her experiences in Alaska in a book entitled 'Wildernisjaren'. She also often gives lectures on the adventures described in this book. At this point, Linda’s book is only available in Dutch. Find it in webshop Nobelman. Ever since he was little, Samba Schutte has felt like the eternal outsider. His parents are from different nationalities and have different ideologies. 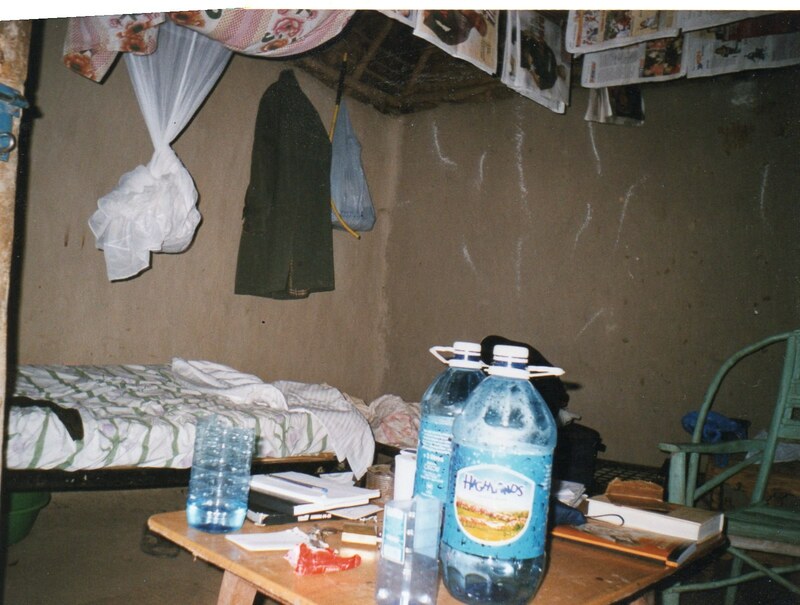 He grew up in Ethiopia, but lived the life of an expat. Thanks to his Dutch father, his life was a far cry from the daily reality and he enjoys a much higher standard of living. After Samba moved to the Netherlands he studied theatre studies. 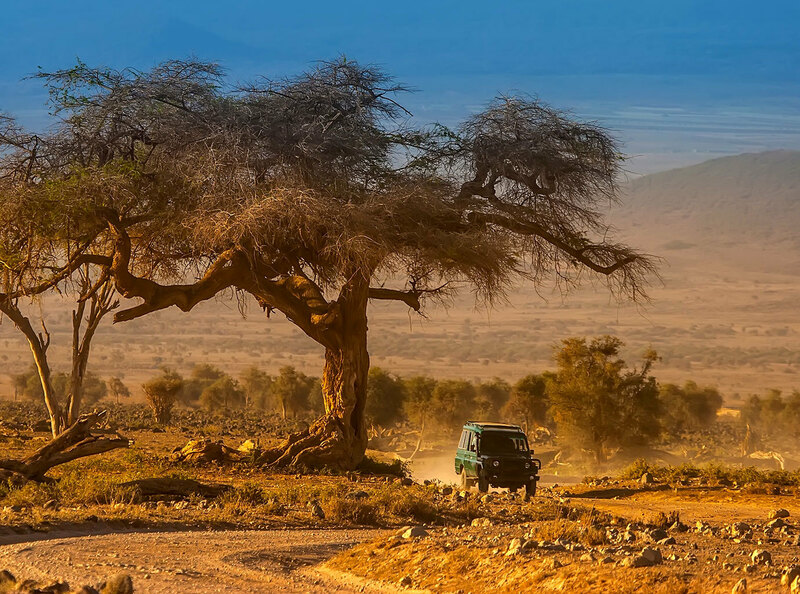 For his internship he decided to go to Kenya in search of his African roots. Little did he know he was about to embark on a life-changing journey. 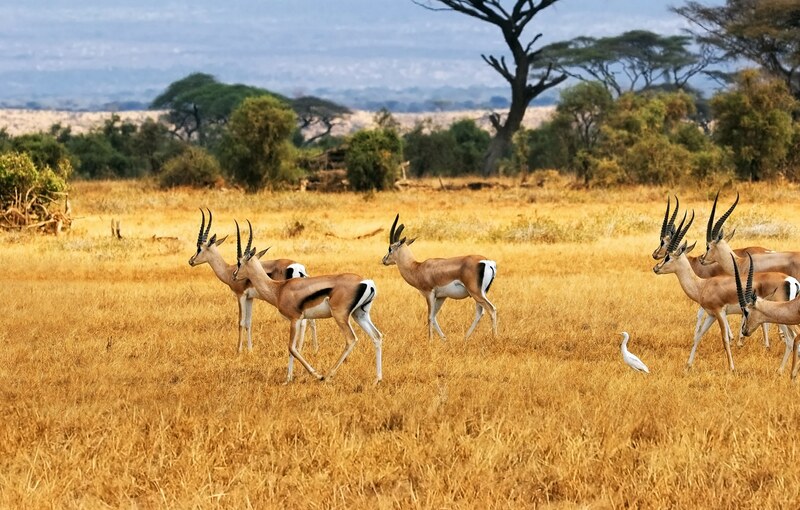 For his internship Samba ended up in the village of Ugunja. 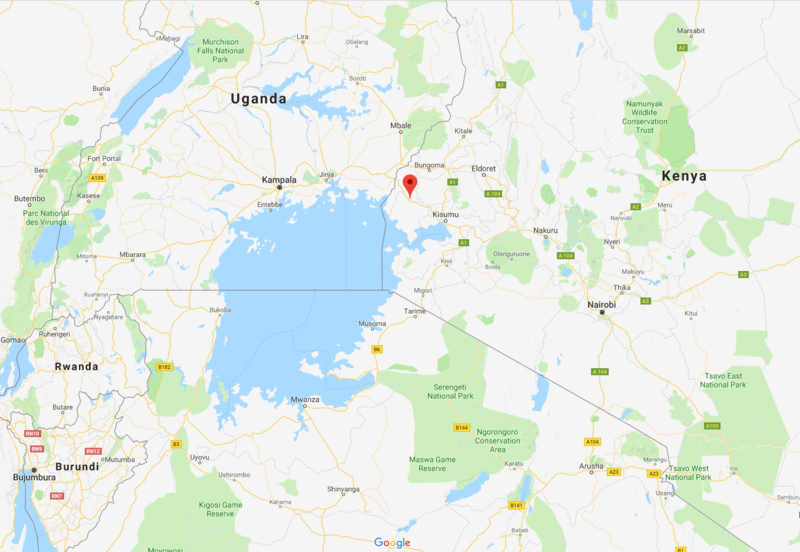 This village lies in the middle of Kenya, about a 45-minute drive from the border with Uganda. 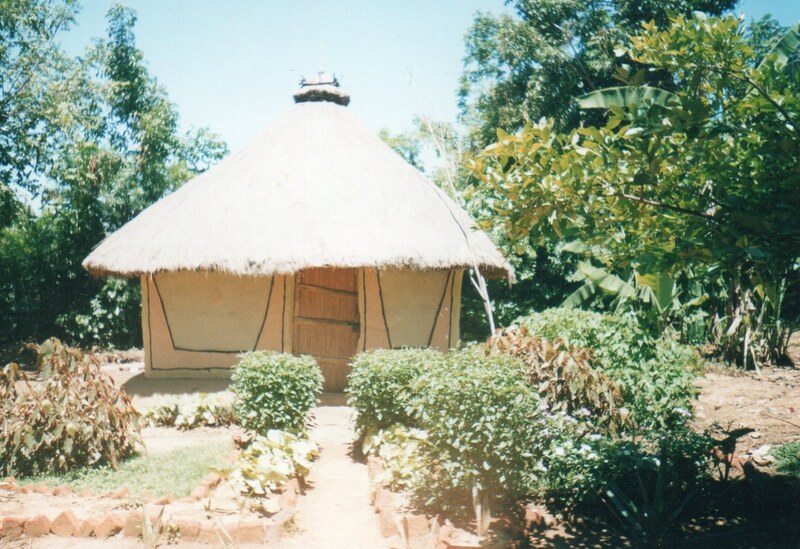 Samba spent three months living in a simple hut without any modern comfort. No electricity or air-conditioning. His showers consisted of several cups of cold water. This is a historic place for Samba. During one of his last pitch-dark nights there, he laid out a multi-year plan for his life. Samba spent his internship working with the villagers. Using improv and theatre, he helped them develop a different perspective on everyday problems. Juvenile delinquents and people with HIV are often forced to live outside of the community. This is a way to bring them back into community life. 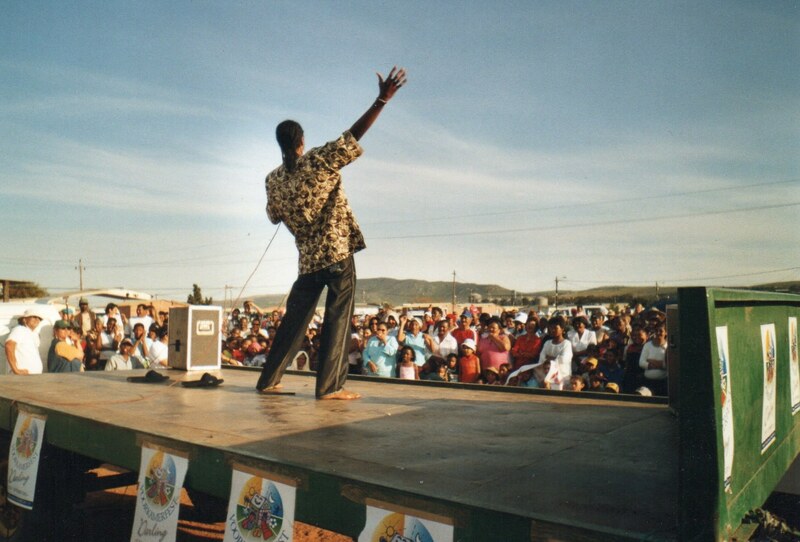 Samba addresses the villagers of Ugunja and gets them to participate in the theatre project. After a day of rehearsals, a piece is performed in the middle of the village. 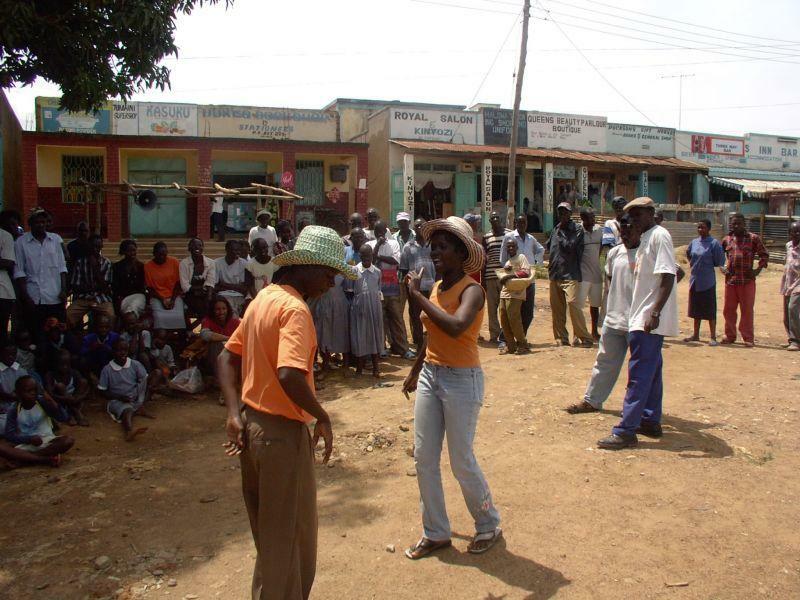 Song and dance are a way to attract the attention of the villagers. The first important milestone in Samba’s career. He wins both the jury and the people’s choice award at the Leids Cabaret Festival, the most important comedy festival in the Netherlands. On the day that Samba won the Leids Cabaret Festival, he was the opening feature on the NOS Journaal, the most important news show in the Netherlands. The theater poster for his very first show. 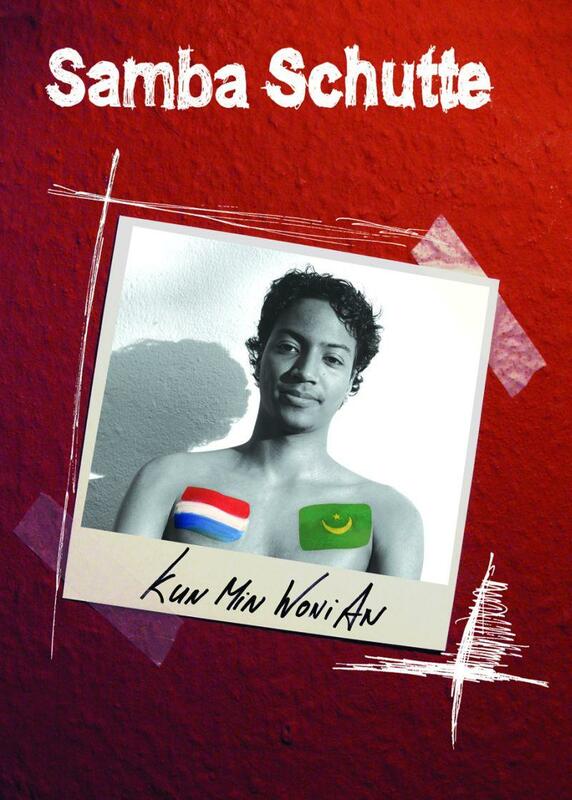 "Kun min woni an" is Mauritanian for "I am who you are". 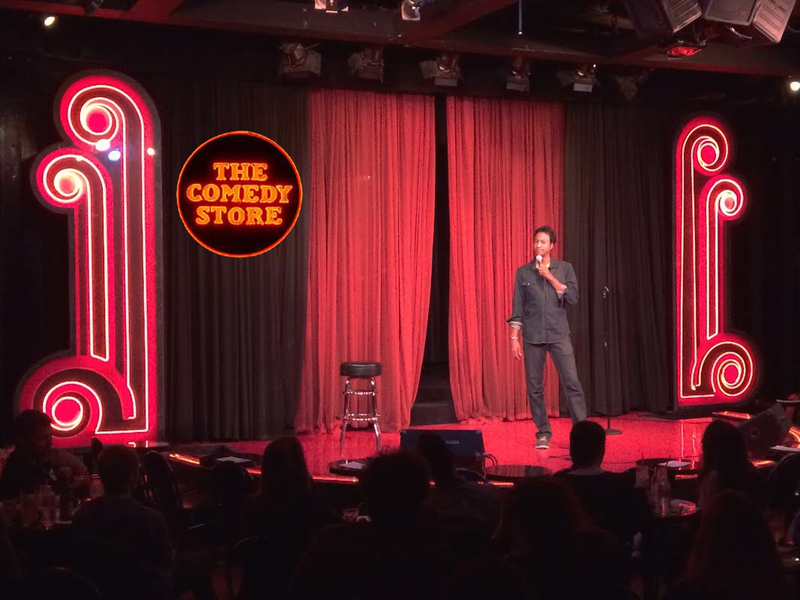 ​Samba performs at The Comedy Store. An iconic theatre where many famous stand-up comedians kick-started their career. 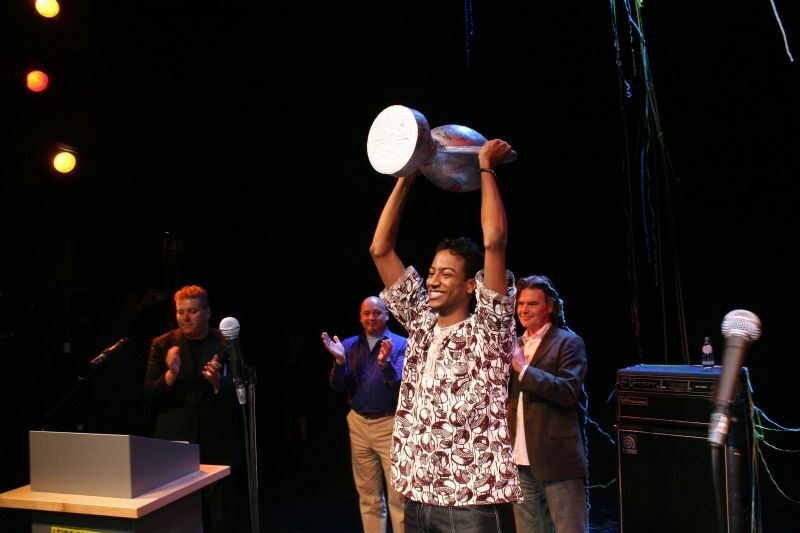 After moving to Los Angeles, Samba beat out over 60 other participants to win a comedy competition. His reward was a weekly regular gig. 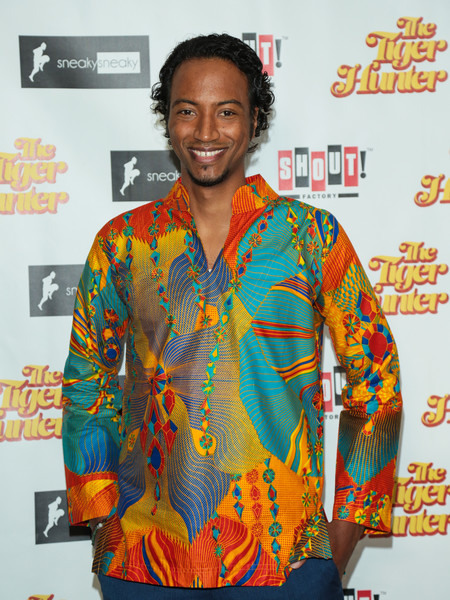 The premiere of The Tiger Hunter. 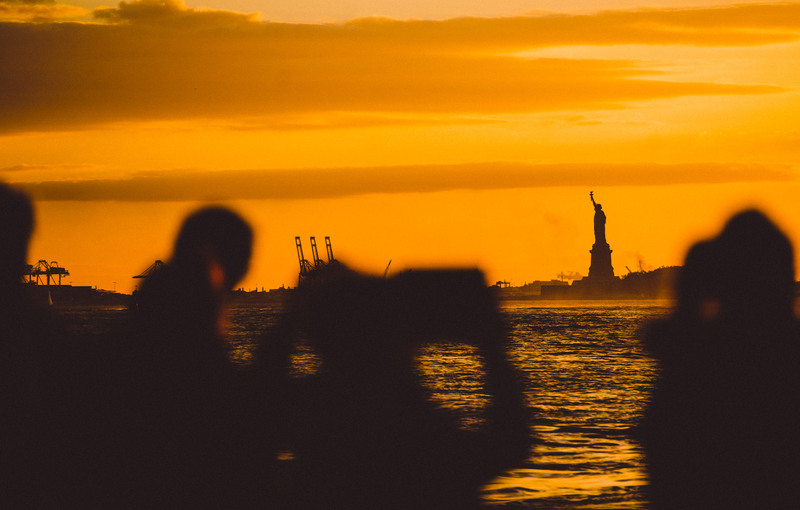 A film that tells the story of an Indian immigrant who moves to the United States. 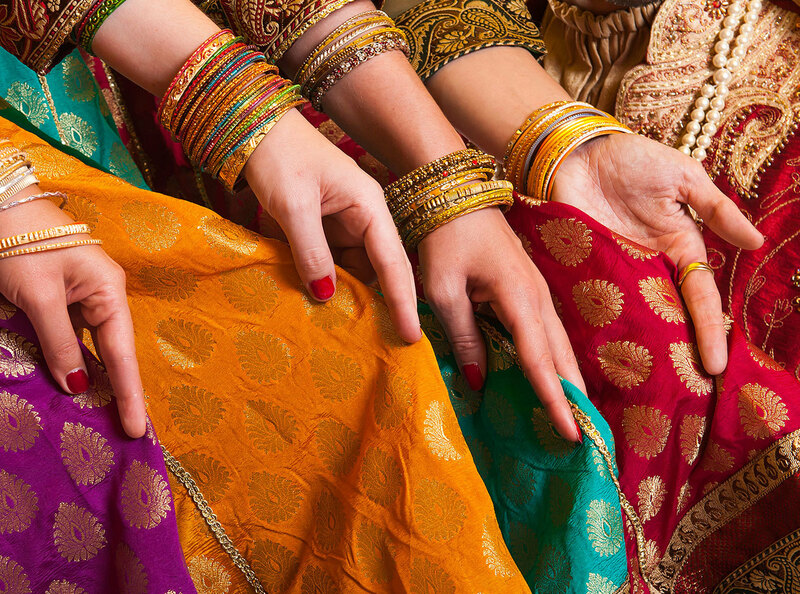 The story resonates with Samba as he is often mistaken for an Indian immigrant. The movie is available on Netflix. 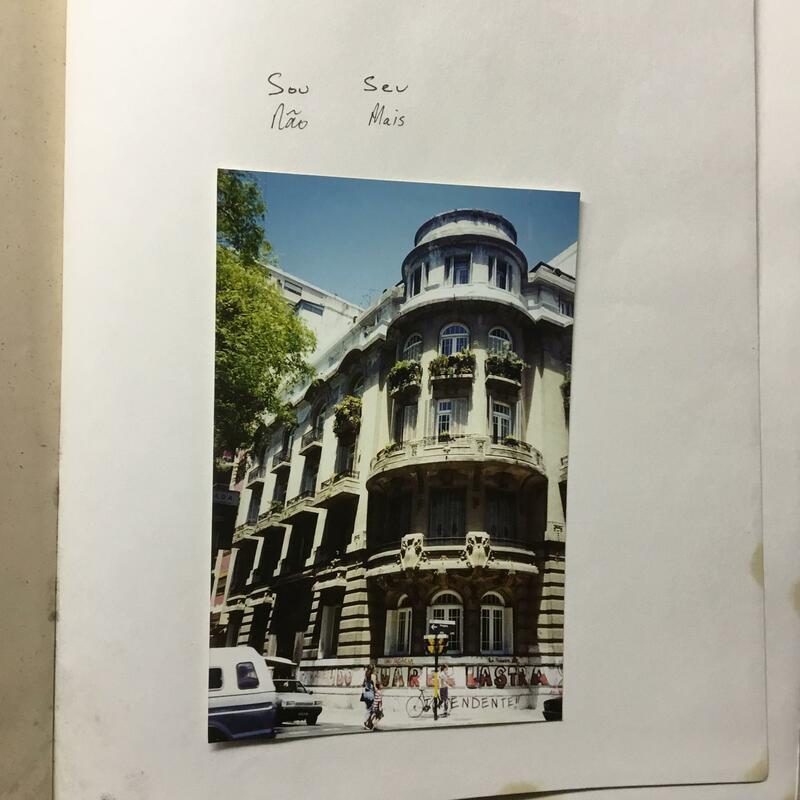 Would you like to see more of Samba’s work? Check his YouTube channel for more sketches and film excerpts. Dina Kaplan has led a life that, on the outside, appears to be one big success. 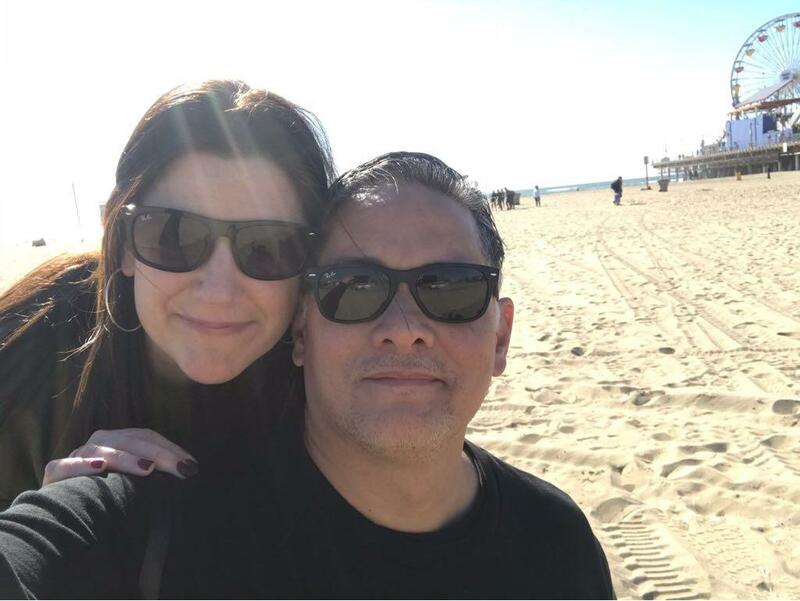 Her school career was outstanding, she worked in the White House under Bill Clinton, and she has been a TV reporter and the head of a successful tech start-up in New York. 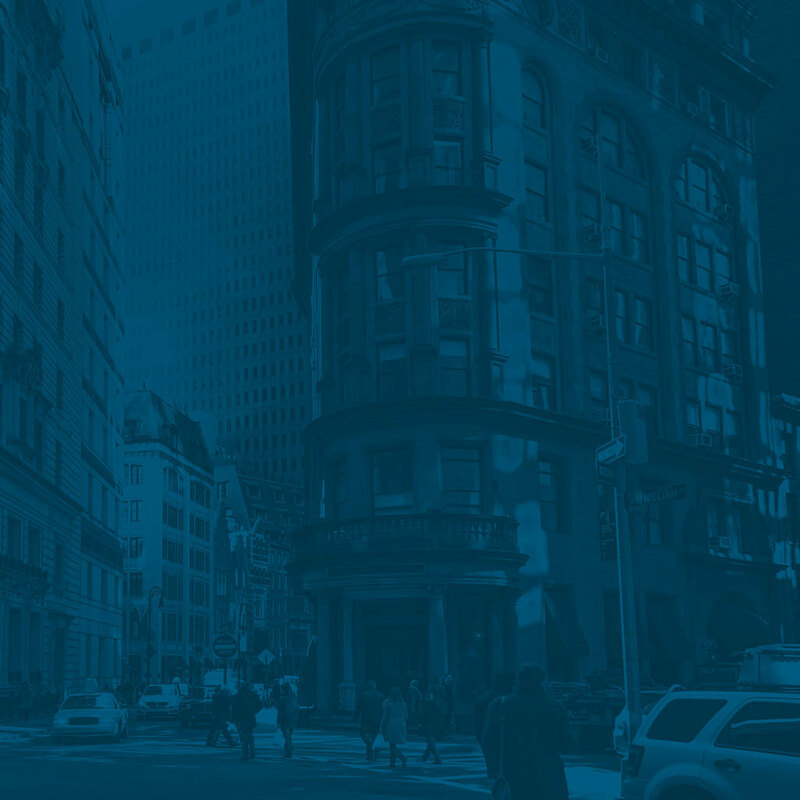 For years, she was the face of the New York start-up scene. But it all came to a crashing halt one day and she felt like a ‘huge mess’ inside. This forced her to completely change her way of life and… go on a journey. 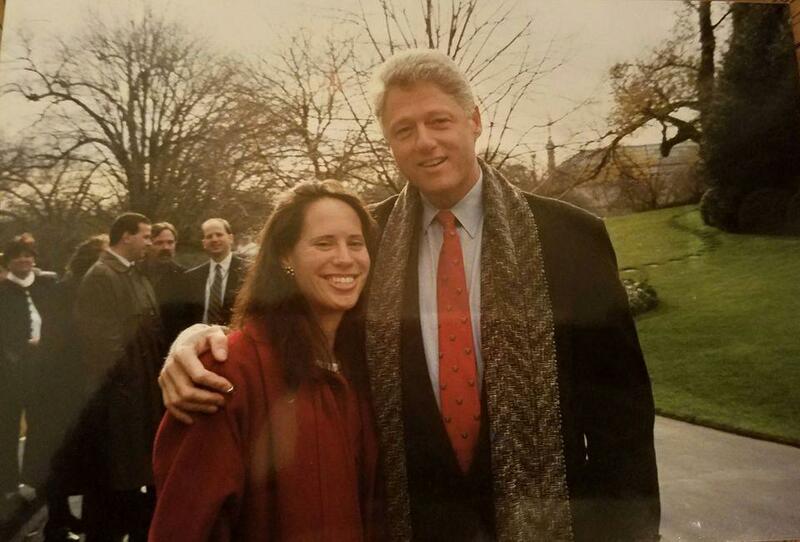 Dina began her career in the White House, where she worked for Bill Clinton and was part of the team that guided the transition to his presidency. 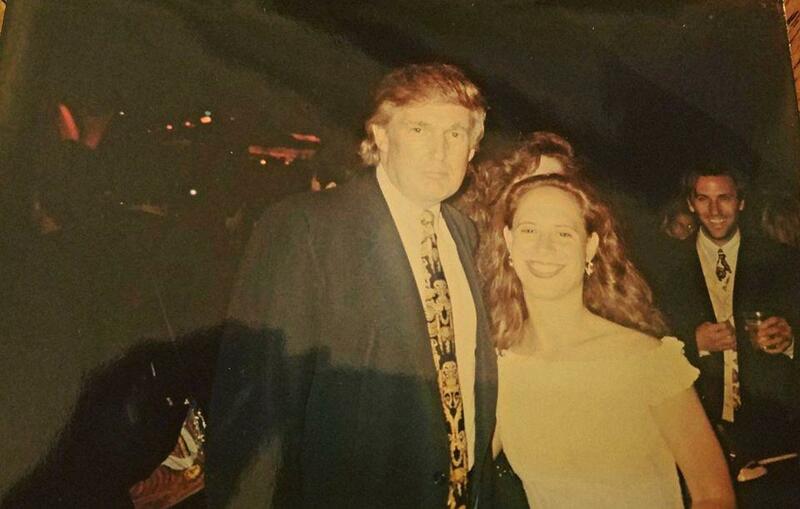 As a reporter for MTV, she met countless celebrities, including Donald Trump – here at the MTV Video Music Awards. Dina was named one of these powerful women. 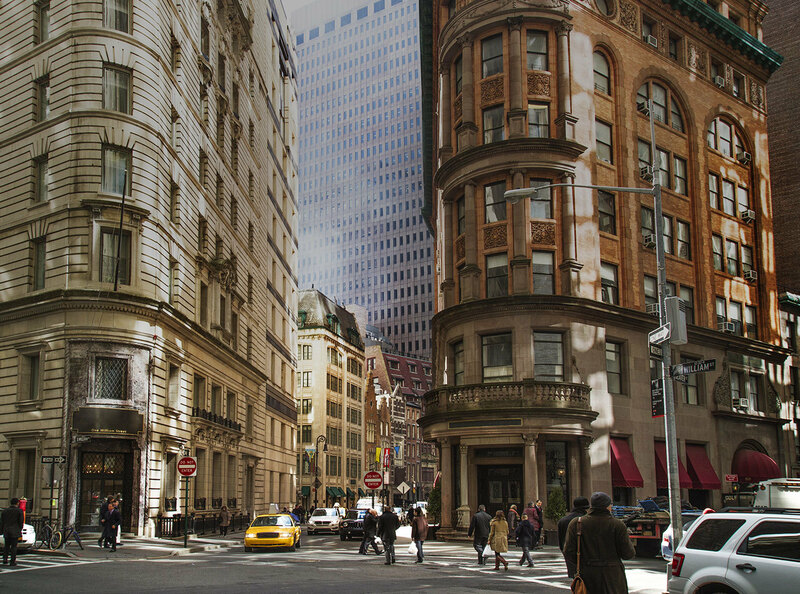 While COO of the start-up Blip.tv, Dina found herself in the centre of attention and was the face of the New York start-up scene. 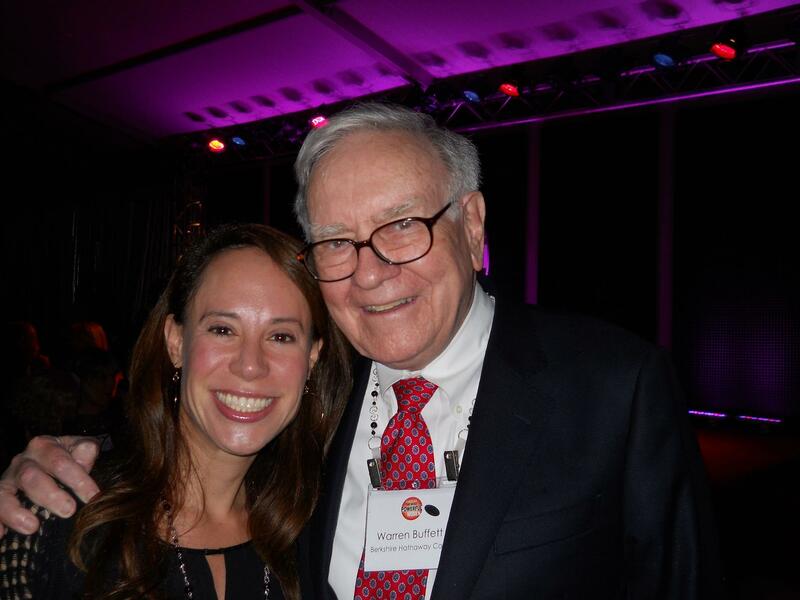 Here she meets investor Warren Buffett during an event organised by the magazine Fortune: The Most Powerful Women. 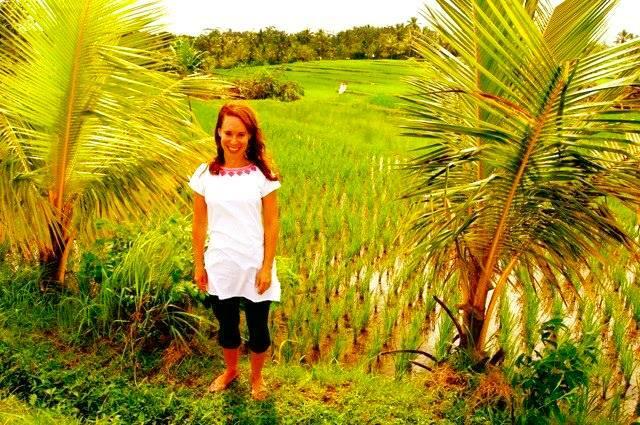 In the rice fields of Ubud, Bali, one of the destinations along her journey. 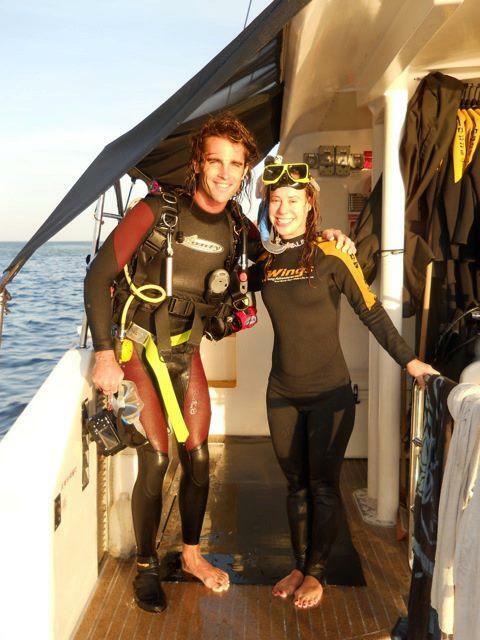 An unpleasant experience in her past had instilled in Dina a fear of diving. But during her journey, she decided to confront this fear and ‘dive into the deep end’. 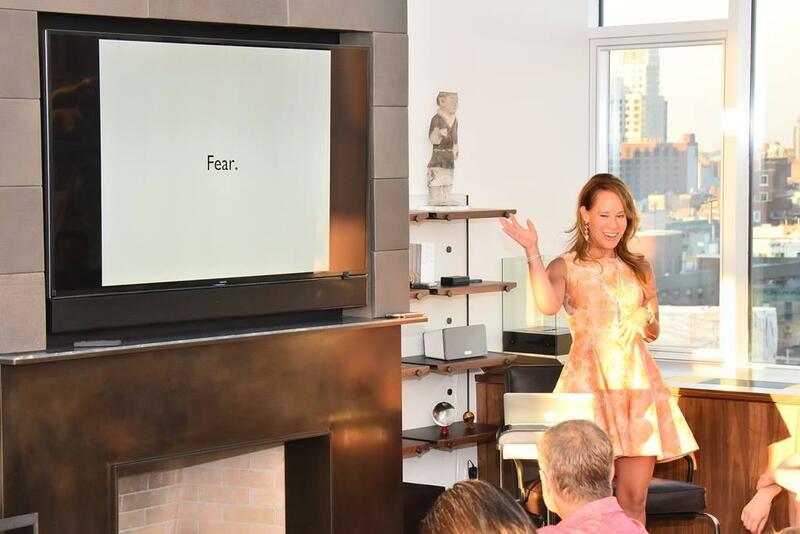 One of the very first meetings of The Path, where Dina talks about her fears and experiences in order to inspire her audience to use meditation to find balance. After a long day of work, Todd Leeloy is sitting on a terrace in Buenos Aires enjoying his evening meal. Todd is in his early twenties and is working for a large American company that sells fishing rods and tackle. He is in charge of the company’s Latin American business activities which includes Argentina. It will be the trip that will change his life forever. From the terrace he sees a young woman walking by. It is an image that he can’t shake. That is the moment she became his muse and will never leave his thoughts. And she motivated him to make several radical decisions. 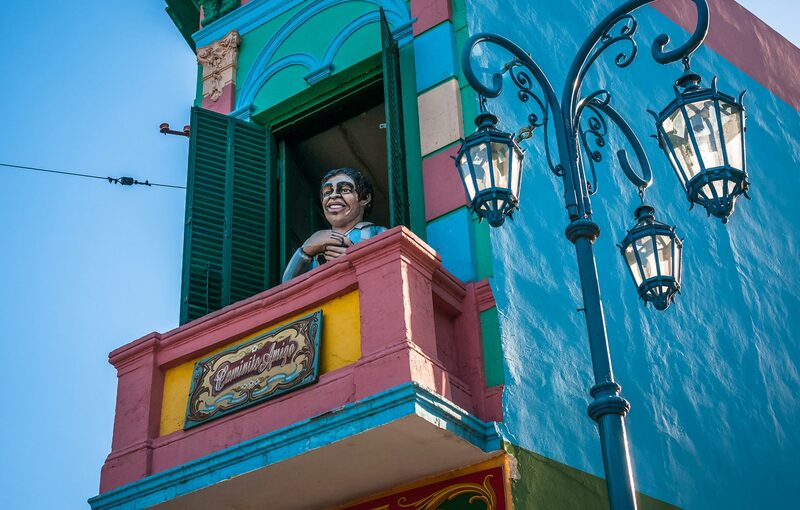 During his time in Buenos Aires Todd is captivated by the city’s beauty and architecture. 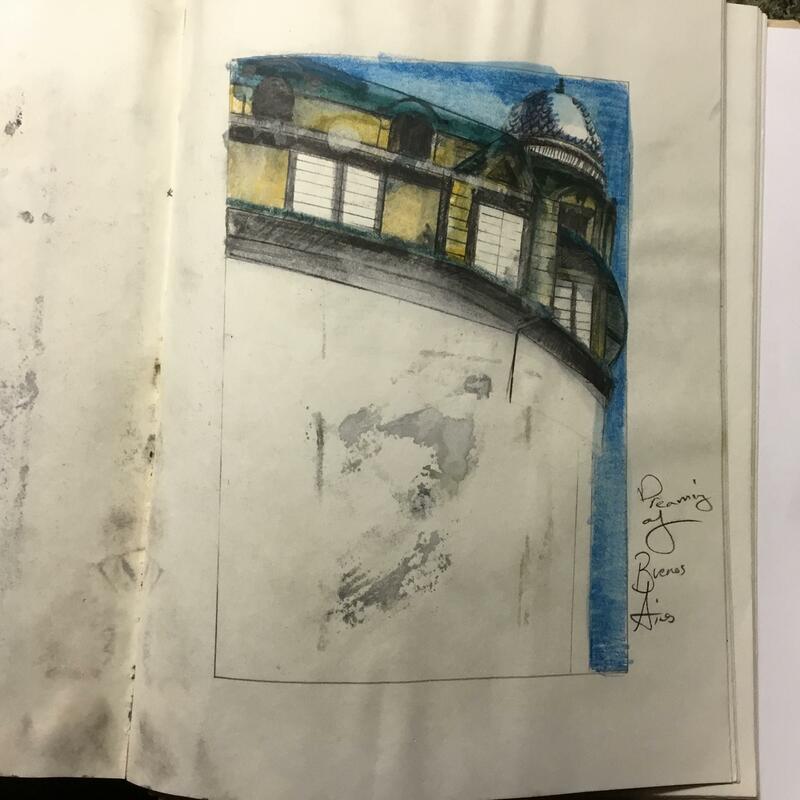 In the following days, weeks and months, these images inspired him to create countless sketches. He has been drawing since he was a child. 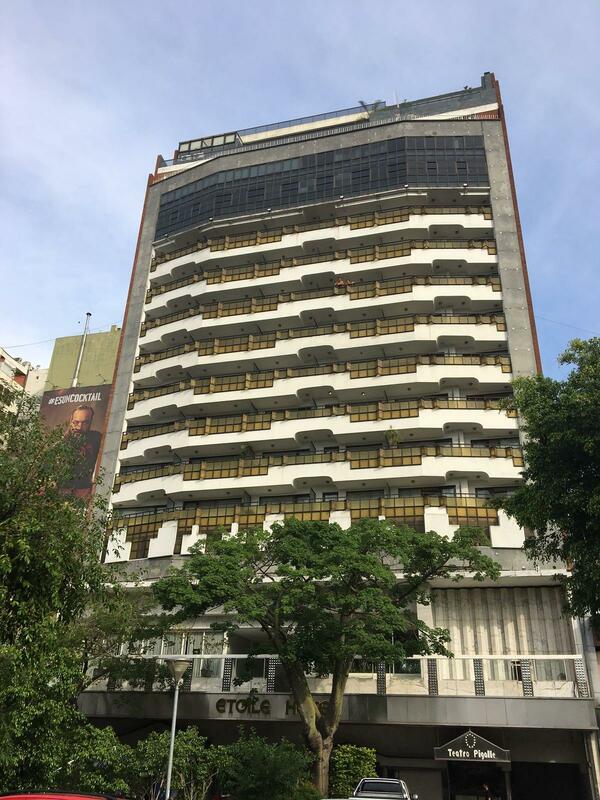 The hotel where Todd stayed during his time in Buenos Aires. After 20 years Todd finds the woman he saw walking by in Buenos Aires: Cecilia. 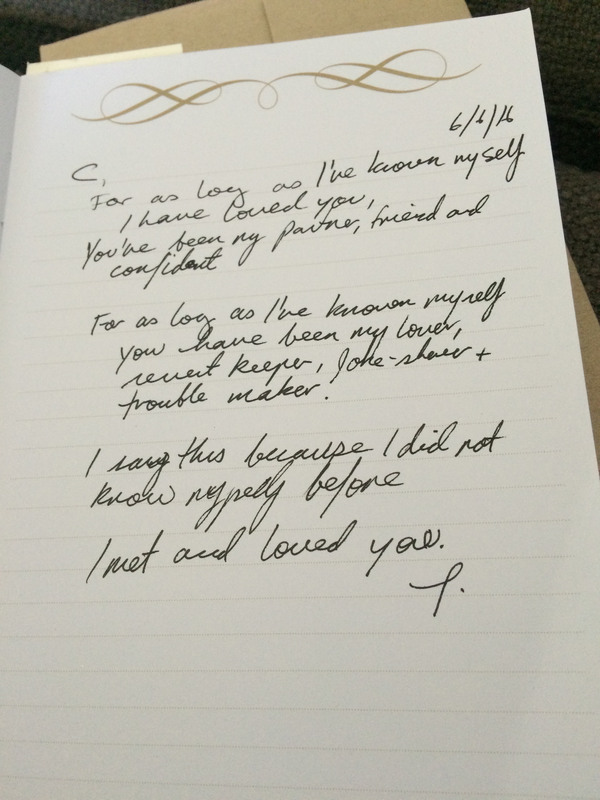 This is a letter he wrote after they met. 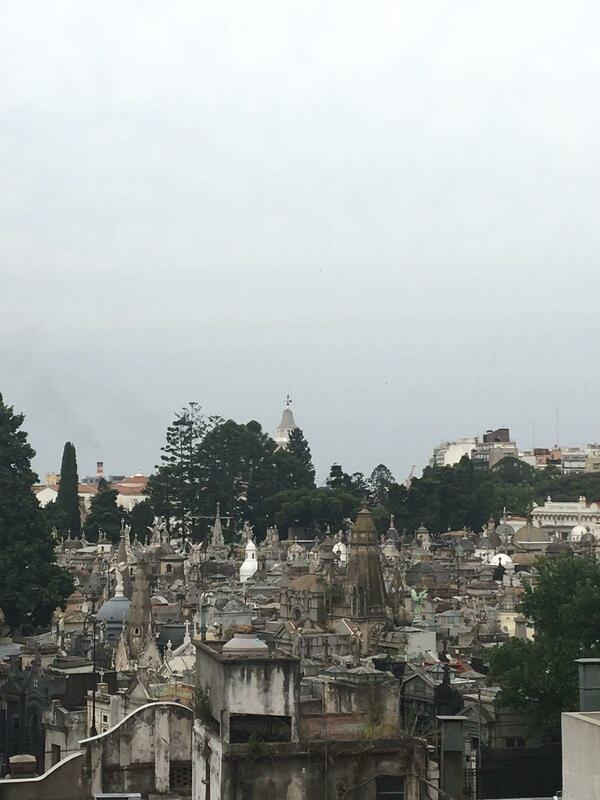 From his apartment Todd looks out over La Recoleta Cemetery. This place would later take on a magical meaning. One of his stories is entitled “Girl in the Cemetery”, in reference to this location. Todd and Cecilia do an exercise with a notebook that lists the names of cities. He colours the last letter of each city he has visited blue, while she colours the first letter pink. They discover they have often been in the same place, at almost the same time. The two don’t live together but have a very close friendship. They are working together on several film and story projects. They see or talk to each other almost every day. 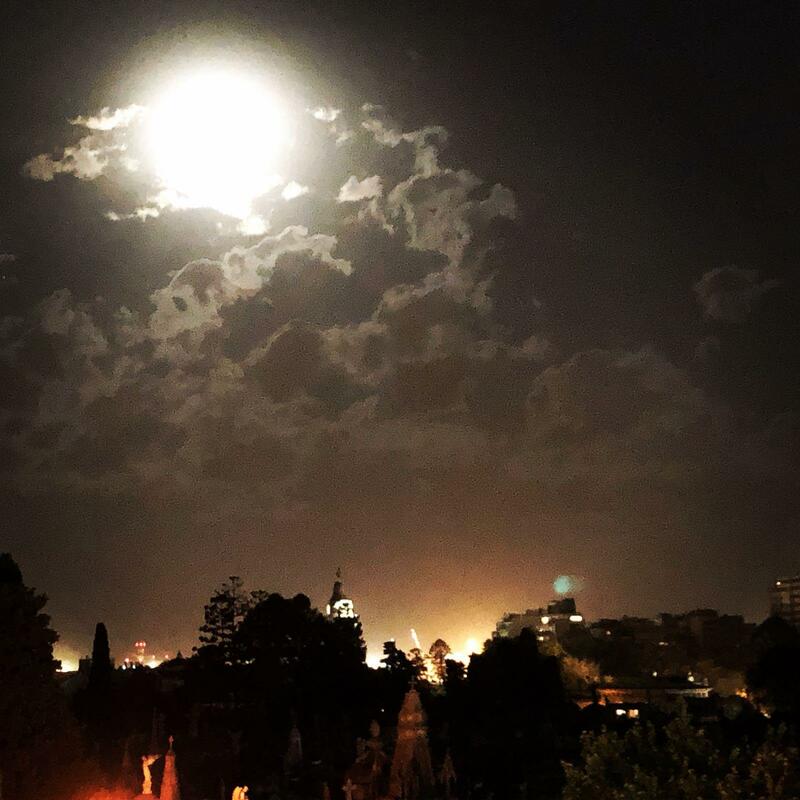 This is one of the stories that Todd wrote, inspired by his stay in Buenos Aires and seeing his muse “Miranda”. I sit there and it was something in the air. You know, the plane goes woah, woah, woah. 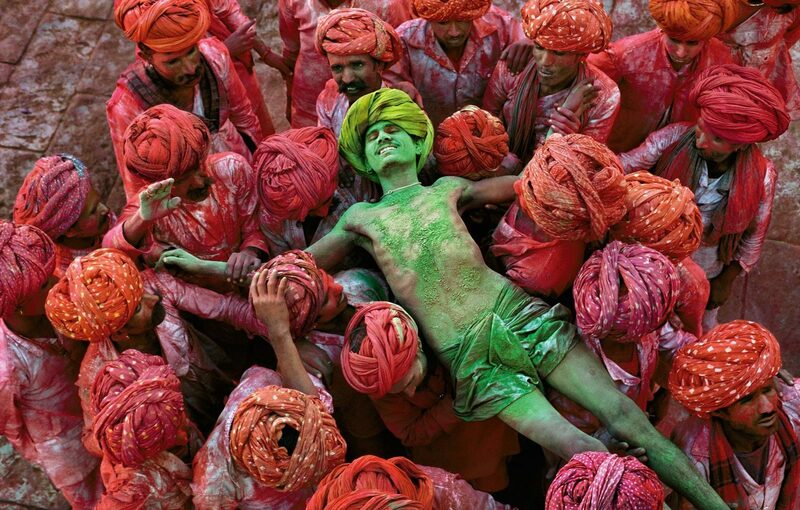 And I thought to myself ‘when I do this, in my own to India, then I can do anything when I go back’. Vera van Rijn is originally from Volendam, a traditional fishing village not far from Amsterdam. She grew up in a large family, and Ries is her favourite sibling. At an early age he discovers that he is quite different from the other boys: he is attracted to men. In his hometown he feels completely misunderstood, but he has no problems adapting to Amsterdam. At the end of the 1980s, the Dutch capital was known as the gay capital of the world. After moving there, Ries immerses himself in the lively gay scene while Vera keeps a close eye on him. When he is discovered by famous fashion designer, Jean-Paul Gaultier, Ries rises to the ranks of super model and rubs shoulders with celebrities such as Versace, Madonna and Freddie Mercury. Portrait of Ries (left) and his good friend Marcel, shot by Ed van der Elsken. Van der Elsken is a Dutch photographer who made a name for himself photographing Dutch street life. This photo is used to promote a large retrospective exhibit in Amsterdam. Vera is suddenly faced with the image of her deceased brother on every street corner. The death of Ries is major news in the Dutch press. In the 1950s, Rose’s father takes a trip that attracts enormous media attention, as he attempts to sail around the world in a wooden ketch. 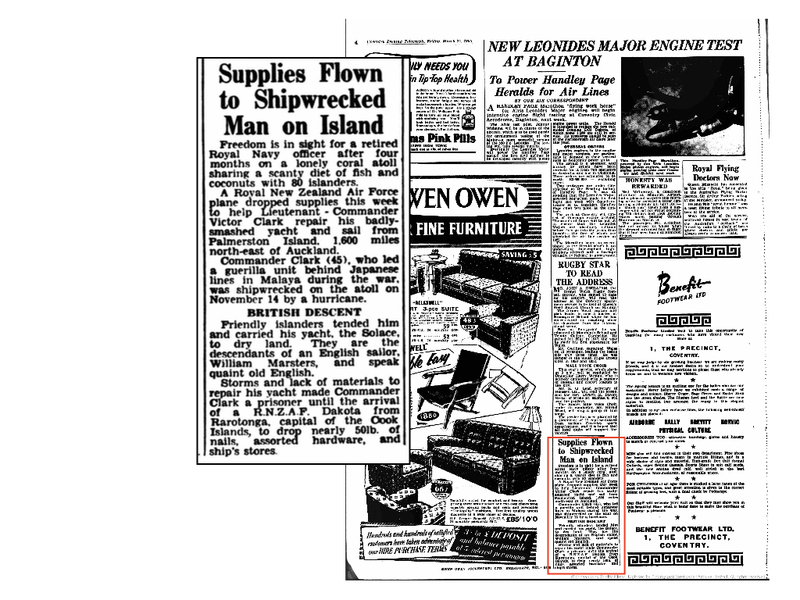 The voyage ends in shipwreck on a tiny atoll in the Pacific Ocean: Palmerston Island. This event was to change not only the course of Clark’s life, but that of his daughter – who hadn’t even been born at the time. Growing up, she often heard her father speak about the small atoll in the Pacific. After the disastrous night when his wooden boat was dashed to pieces on the reef, he discovered that Palmerston Island is a paradise on earth. 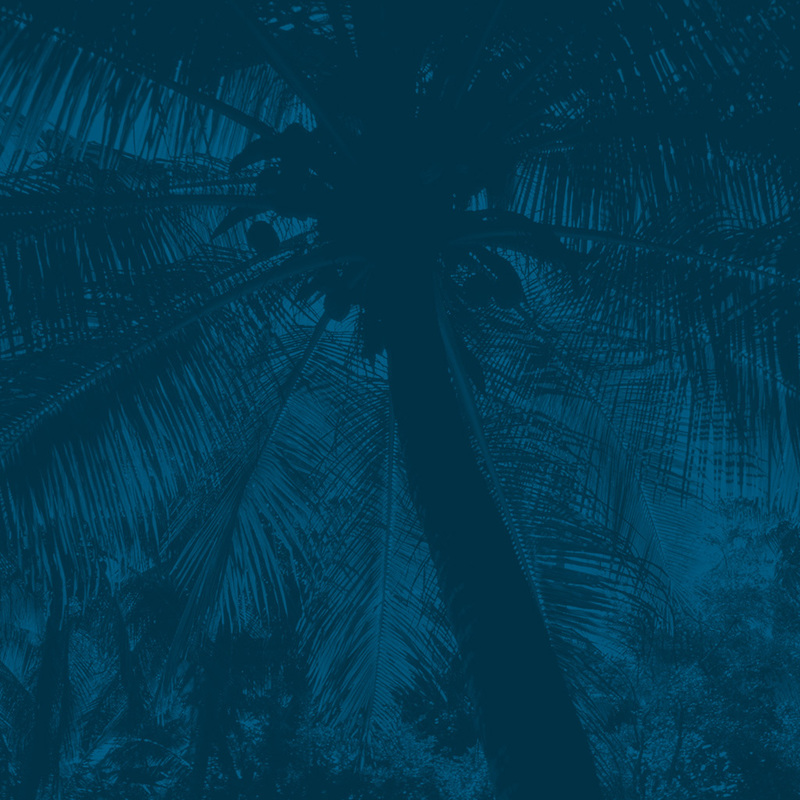 The few inhabitants are hospitable, the natural environment is an unlimited source of food and the only sound to be heard is the gentle rustle of the palm branches. Little Rose is bored by her father’s stories. But as she gets older, she becomes fascinated by her father’s life. Who was he, really? She decides to go in search of his past. It is a quest that can end in only one place: Palmerston Island. Fate had dictated that her father spend years in that place. And miraculously enough, the same thing happened to Rose. Her initial plan to spend only a short period on the island takes an unexpected turn. In the end, she lives there for years. And as with her father, her time there leaves an indelible impression. The island is one of the Cook Islands, which lie in the South Pacific between New Zealand and Hawaii. Palmerston has an area of approximately 2.6 square kilometres and fewer than 100 inhabitants. 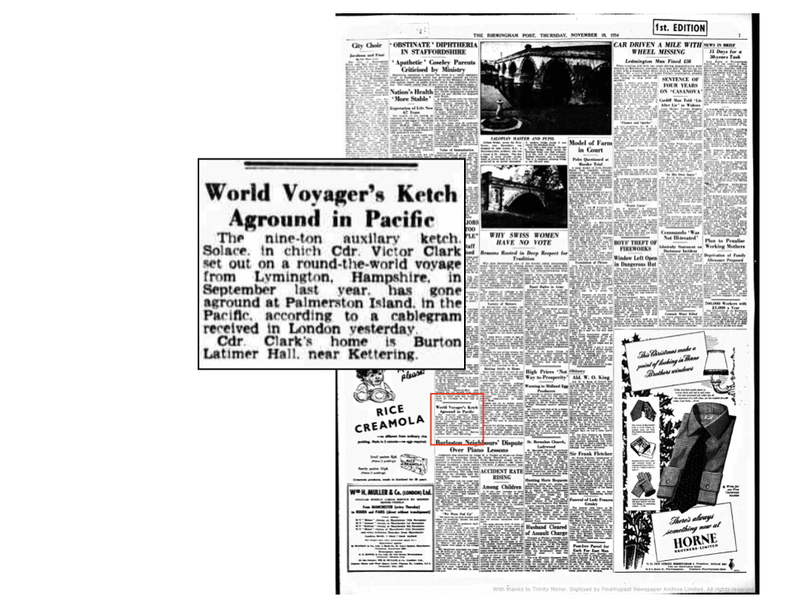 Stanley Mathurin is the sailor who accompanied Victor Clark on his voyage around the world. He came from St. Lucia and was only 17 years old at the time. 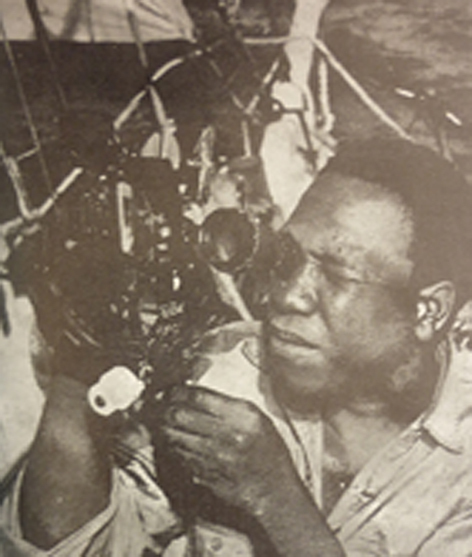 Here we see him practicing with a sextant, a navigation instrument used to determine one’s location at sea. November 1954. ‘The Solace’ runs aground on a reef near Palmerston Island. 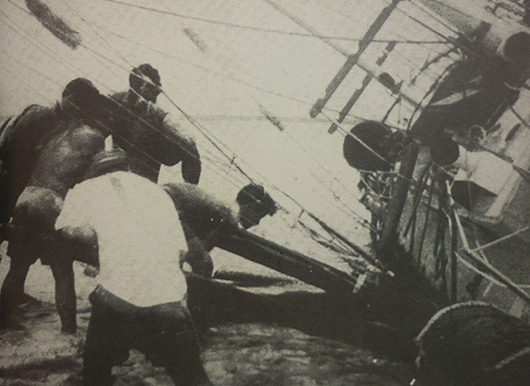 The local inhabitants rush to their aid, helping to drag the ketch ashore. View from the island’s ‘main street’. Both Victor and Rose Clark found their personal version of paradise in Palmerston, where each of them enjoyed a happy period in their lives. After sailing around the world for five years, Victor returned to England at the age of 68. There, he married and has two daughters: Jess (rear) and Rose (front). Rose meets Mama Inano (Grammy), the woman who, together with her husband Tuakana Marsters, took in Victor and Stanley all those years ago. Carlie is the reason that Rose decided to extend her stay on Palmerston Island. Thanks to her background in working with children with behavioural issues, Rose was able to offer Carlie the support the girl needed at school. 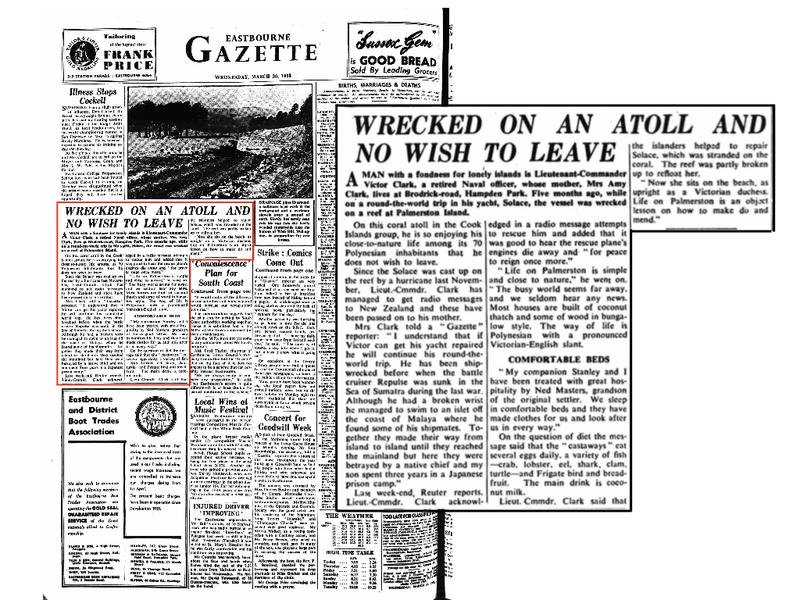 Victor Clark’s shipwreck garnered major headlines in the English-language media. The flyover air drop in particular was the subject of great attention. In this operation, a naval aircraft flew in from New Zealand and dropped off materials to repair Clark’s sailboat, something that captured many an imagination at the time. To read Victor’s interview with the Imperial War Museum, click here. No experience in listening to podcasts? No problem. It’s not hard to enjoy the unique audio stories of ‘The Journey’. There are various ways to listen, which we explain below. 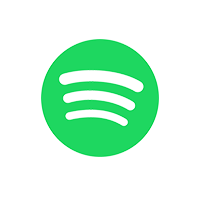 You need to have a free or paid Spotify account. You can listen via the Spotify app on your smartphone, tablet, computer or the website. Search within Spotify for ‘The Journey’ and start listening. Make sure not to miss any episodes and click immediately on ‘Follow’. 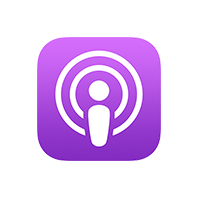 The Podcasts app is a standard app on every iPhone and iPad. Don’t have it? Download it for free from the App Store. In the search screen, tap ‘The Journey’ and start listening. Make sure not to miss any episodes and select ‘Subscribe’ (free of charge). 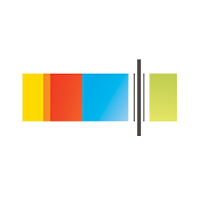 Install a podcast app on your smartphone or tablet via the Google Play Store. There are numerous apps available. 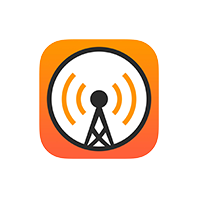 Free apps: Podcast Go and Stitcher. Search within the podcast app for ‘The Journey’ and start listening. 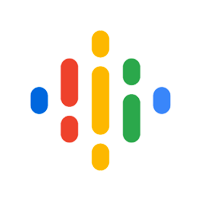 You can listen to ‘The Journey’ with Google Play Music. This app is a standard feature and can also be downloaded free of charge. Search for ‘The Journey’ and start listening. You can listen to ‘The Journey’ on any computer with an Internet connection. There are various options: via this website, Spotify and iTunes. ‘The Journey’ is from May on available on board all KLM flights with inflight entertainment. The podcast can be found in the ‘Music’ menu. 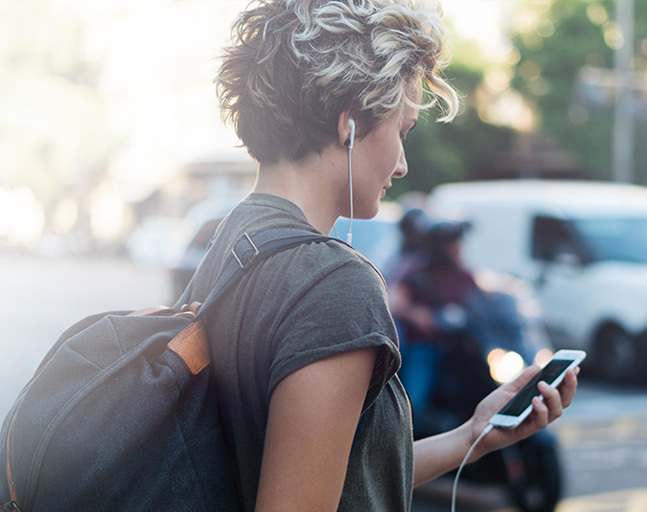 Listening to podcasts using a mobile device requires the use of mobile data. Your mobile provider may charge you for this. Downloading via a WiFi network is free of charge. Don’t miss any episodes and subscribe to ‘The Journey’ via your own podcast app. There is no charge for a podcast subscription. Want to listen on board your flight? Make sure to download all episodes before departure, so you can enjoy them without an Internet connection. Enthusiastic about what you’ve heard? Post a review in your app and help others find ‘The Journey’. 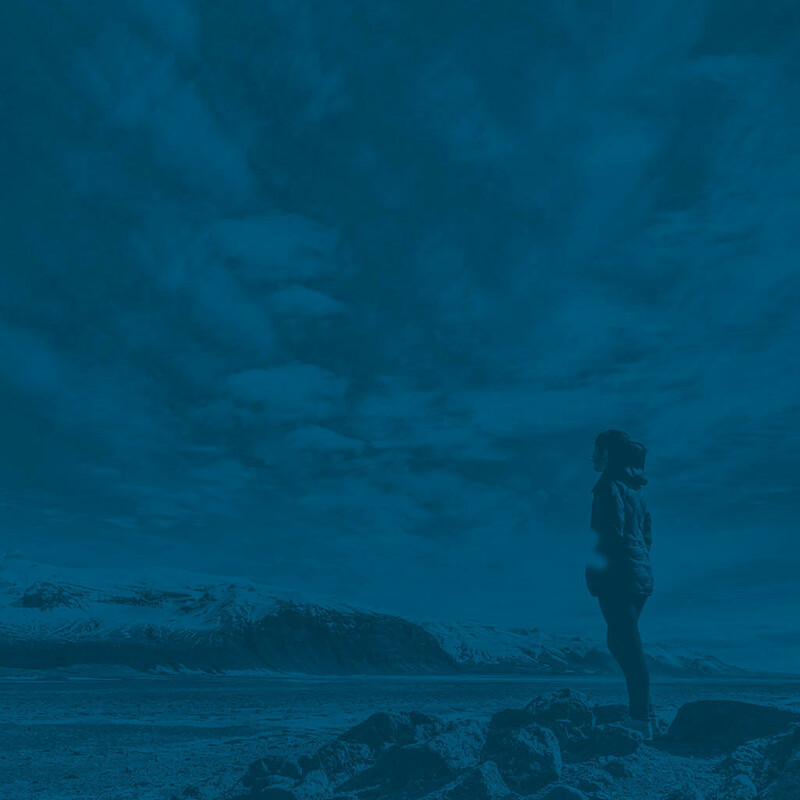 'The Journey' is an original podcast from KLM that can be listened to by anyone free of charge via all major podcast platforms such as Apple Podcasts, Spotify and Google Play Music. 'The Journey' shares true stories about people who went travelling and returned as a different person. These travellers share experiences that changed their lives. In every episode, the listener is taken to that special moment that changed everything. Questions or comments? E-mail them to podcast@klm.com.